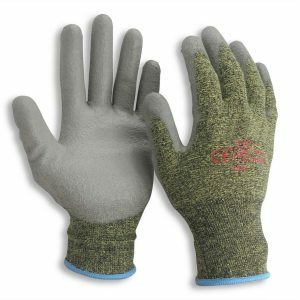 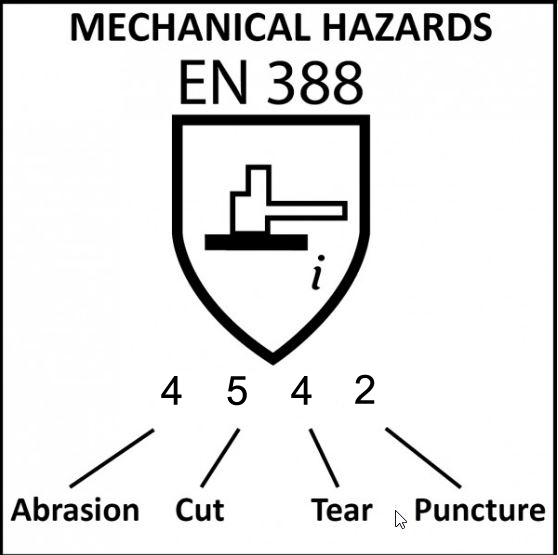 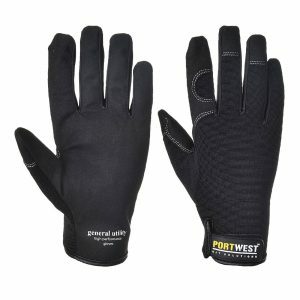 Cut Resistant Safety Gloves are designed to protect the wearer's hands against cuts while working with sharp tools. 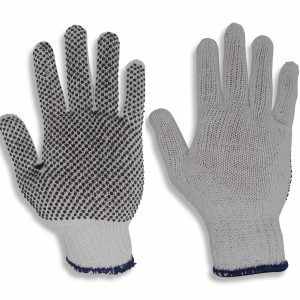 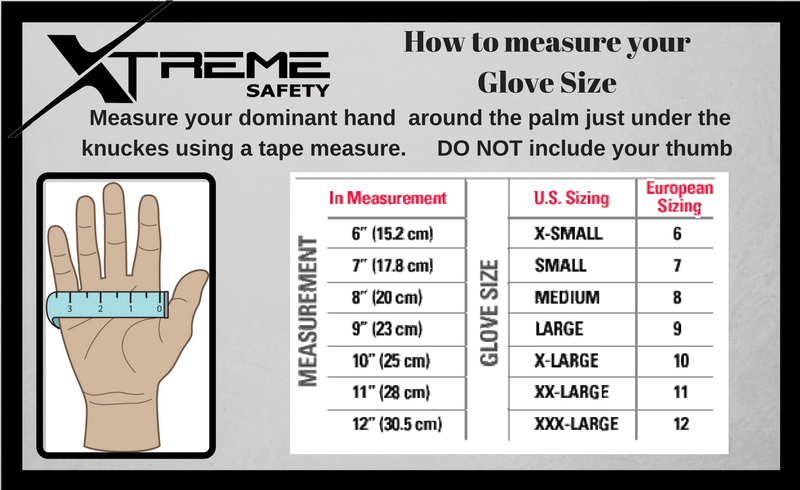 Our gloves are made of 100% Supershield fiber which provides the highest level of cut resistance (Level 5). 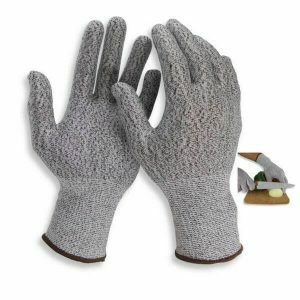 The PU coated palm enhances the gloves excellent grip, sensitivity and resistance to oil and greases without compromising the dexterity and touch for the glove. 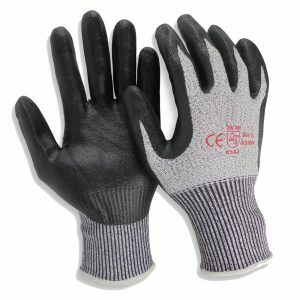 Super Shield PU gloves are Ideal for industrial applications where glass work, woodwork and steel work give tough time to the workers.